When Kingston, Ontario (pop. 130,000) lost its only downtown brick-and-mortar hifi shop, Just HiFi, a few years ago, I wondered if someone would be brave enough to fill the vacuum. 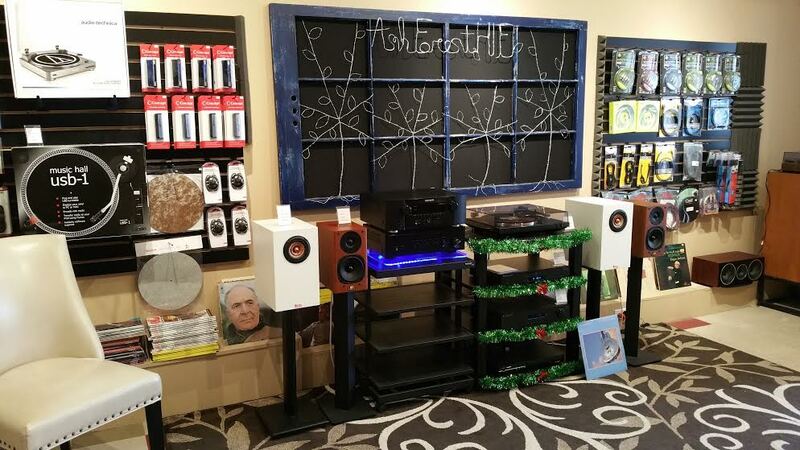 For five years or so, there has been a terrific dealer in the suburbs–one Mr. François Bouchard of the High End Audio Exchange–and now we have a solid new entry in the form of Ash Forest Hi-Fi, founded by Mr. Greg Himmelman. 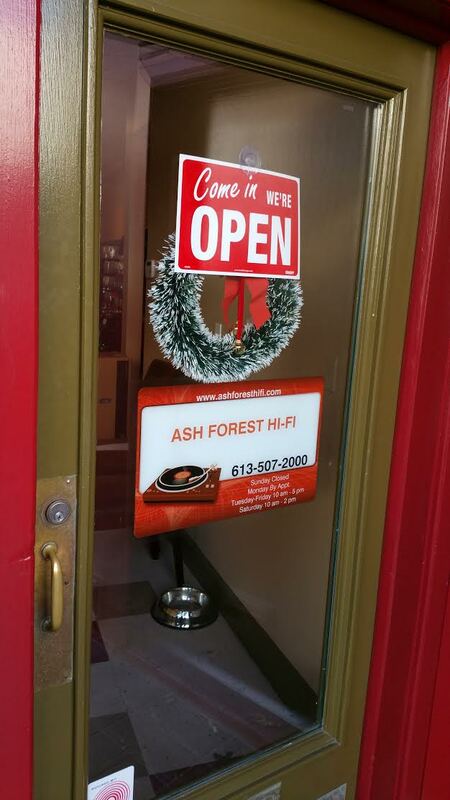 Ash Forest Hi-Fi opened in July 2015. For the past decade, Greg had been working from his home near Harrowsmith, Ontario, a small town twenty minutes north of Kingston, surrounded by large ash forests. 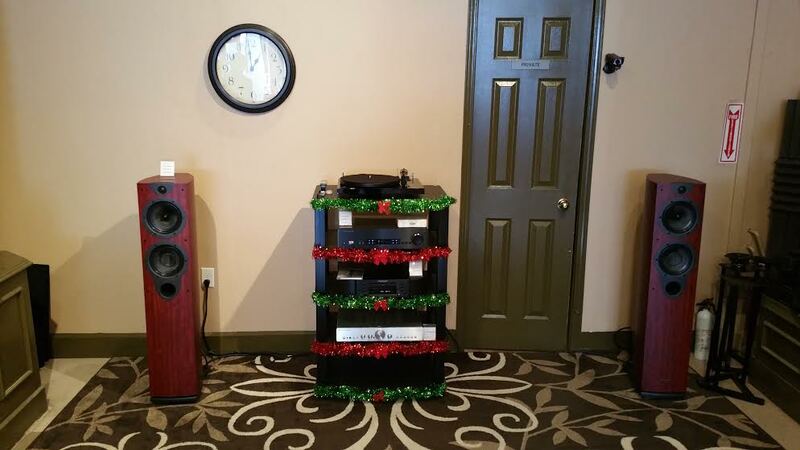 Prior to that Greg worked for several years at Just HiFi. Not quite in his forties, Greg already brings two decades of experience to the world of audio. He has been installing AV systems in the Kingston region for several years. At Ash Forest Hi-Fi, Greg services some gear, including turntables. He also works closely with a well-seasoned local technician and is helped out at the store by his assistant Melissa Radford. I encourage Wall of Sound readers to visit this shop. You won’t be disappointed since Ash Forest carries nothing but reasonably-priced, high-quality equipment. 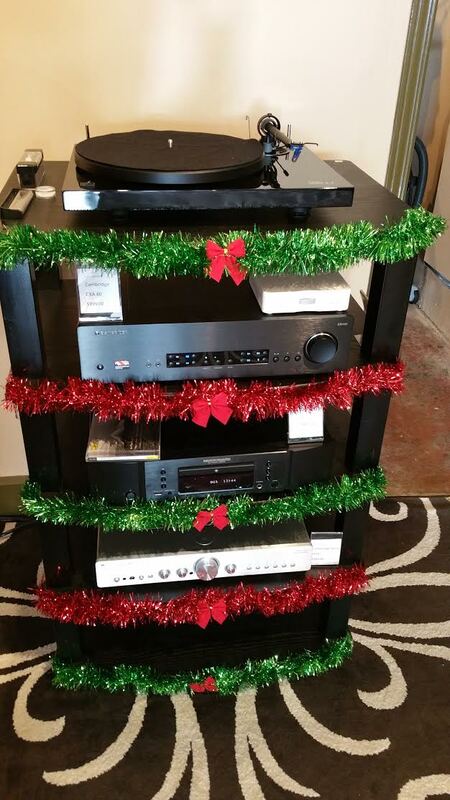 Greg has hit his stride right out of the starting blocks: Exposure, Pro-Ac, Rega, Graham Slee, Marantz, Monitor Audio, Focal, Denon, Wharfedale, Castle, Yamaha, Unity Audio, Cambridge Audio, Music Hall…downtown Kingston has never had such a range of high-value but low to mid priced audio gear. Every product carried by Greg punches above its price point. From his Grado and Sennheiser headphones to DH Labs and Oyaide cables and Micromega DACs, Greg has your wallet covered. There is no bling on offer here, just good old fashioned honest bargains. 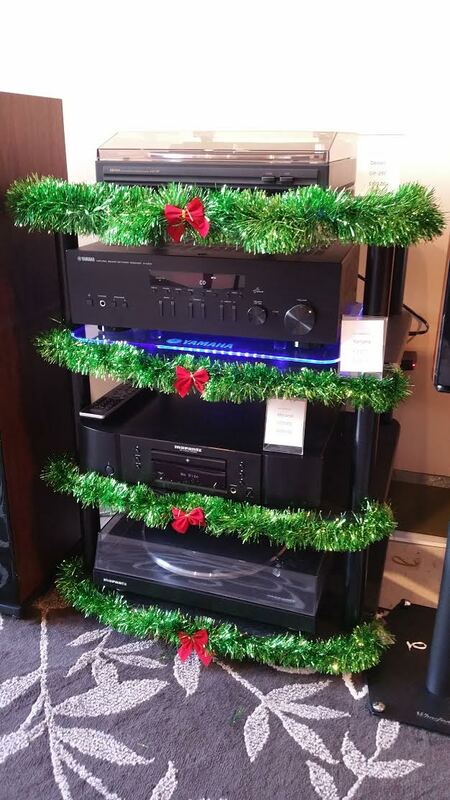 I was thoroughly impressed with Marantz’s 6000 series of amplifiers and CD players–the brand’s sweet spot, I think. Vinyl is spun here on a regular basis and vinyl is selling very well. In fact, Greg tells me he has sold more turntables than CD players. A typical client is, however, over the age of 40. 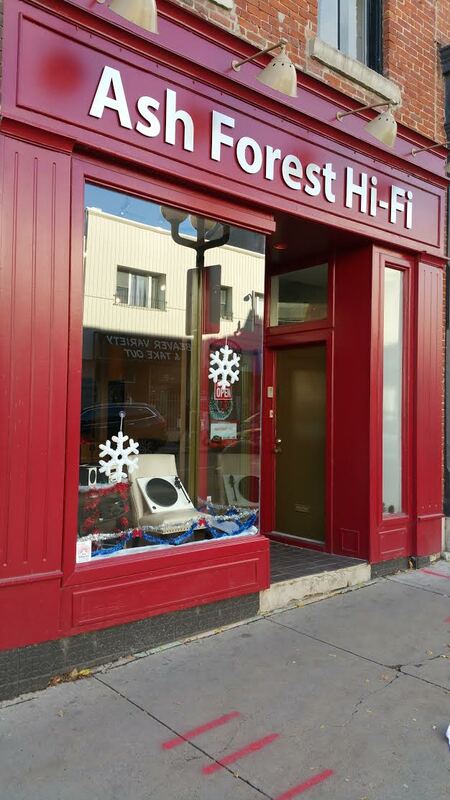 This may or may not be indicative of hi-fi’s future. But with Rega’s fabulous and inexpensive entry level turntables on demo, hooked up to a tiny Micromega phono preamp, all who enter do so at the risk of lightening their wallets. Fortunately the hit will be relatively small, for these two companies surely provide some of the best valued products in the world of hi-fi. From sub-$200 monitors to sub $2,000 tower speakers, Ash Forest has got a nice range of products, with Unity Audio anchoring the sweet spot at about $700. On the basis of a couple auditions I have set up a friend and colleague with a Marantz PM 6005 and CD 6005. The PM 6005 integrated amplifier comes with a DAC and is surely a best buy at around $900 CAD. The CD player is a giant killer, sounding as good as many $1,500 players. I once a/b’d its predecessor against a Naim CD 5i and it was 90% as good, at one-third the price. Should you wish to satisfy more heavenly pursuits, Greg can also set you up with a primo telescope. Living just outside the electric hum and light pollution of Kingston, I envy Greg’s ability to gaze at a field of stars whenever the weather permits. And while we’re on that theme, consider this parade of bon rapport qualité prix stars: Monitor Audio, Castle, and Wharfedale. 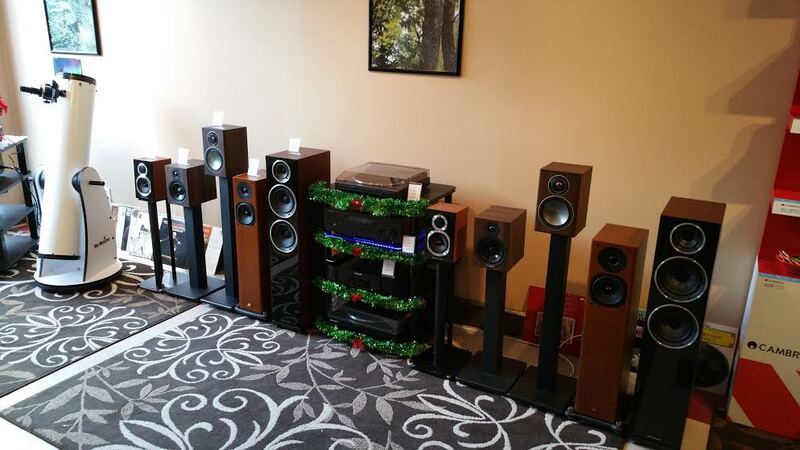 Never has the budget-minded speaker buyer been presented with such an embarrassment of riches. No vintage speaker of similar size I’ve heard can touch these things. Wharfedale’s tower speakers were also quite a revelation: crisp and clean but not lean, with oodles of resolution. 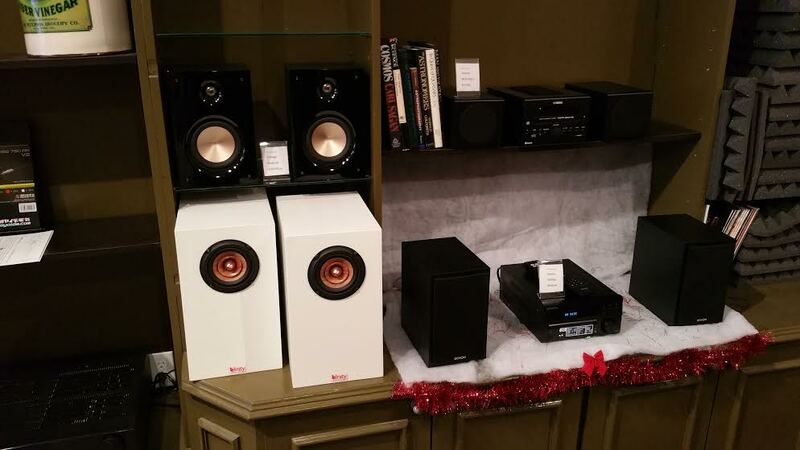 When Greg switched from the Wharfedales (visible below) to a pair of $1500 Focal Aria 906 bookshelf speakers, I was amazed at the difference. Where the Wharfedale was fast and leaning toward the dry the Focals were wet and round, fuller but perhaps not quite as accurate. Wharfedale to the left, Focal to the right, Rega, Cambridge, Micromega in the middle. As a bottle-headed euphony freak, naturally I would opt for the Focal Aria 906s but I could live with either. Focal’s relatively unheralded hemp-driver 906 delivered a massive soundstage; one could easily fill a 16 by 24 foot room with these beauties. Their veneers are reminiscent of those used by Northern Italy’s premier loudspeaker manufacturers. If it’s the truth, the whole truth and nothing but the truth, look no further than the non-shouty, pleasant Unity Audio Inner Soul bookshelf speakers, clad in a very attractive modern white veneer. This speaker must surely be one of the very best made-in-North America products one can buy for under $1,000. And that’s the general theme at Ash Forest Hi-Fi: every product seems carefully chosen. I couldn’t identify a single piece of filler; there’s nothing in this store I wouldn’t recommend to a friend. The only thing missing? Tubes, glorious tubes. At the moment Greg has no tube amps in stock but he has a few brands under consideration. With that note I conclude what must be considered a rare event in small-town North America: the opening of a hi-fi store. Long may you live. 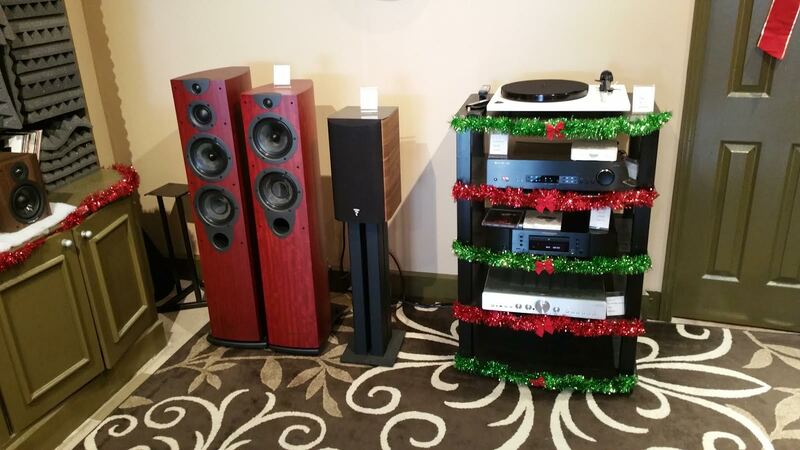 The lovely Unity Audio “Inner Soul” loudspeakers. I reviewed these for WoS earlier in 2015. A special giveaway opportunity, thanks to Audiyo! Great article Tim. 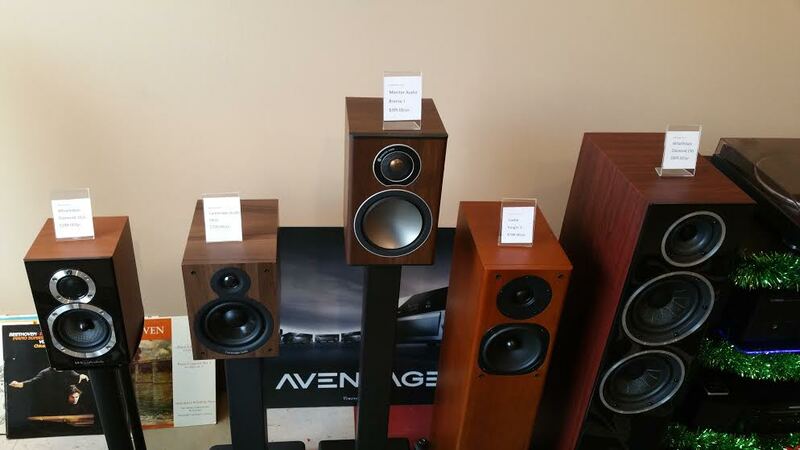 It’s nice to see a brick and mortar audio shop open, I’ll have to make the trip down to Kingston to check it out. Encouraging to see Ash Forst Hi Fi filling a void here in town for customers looking for better audio gear at great prices. C’mon Kingston. Come out and support your local retailers.